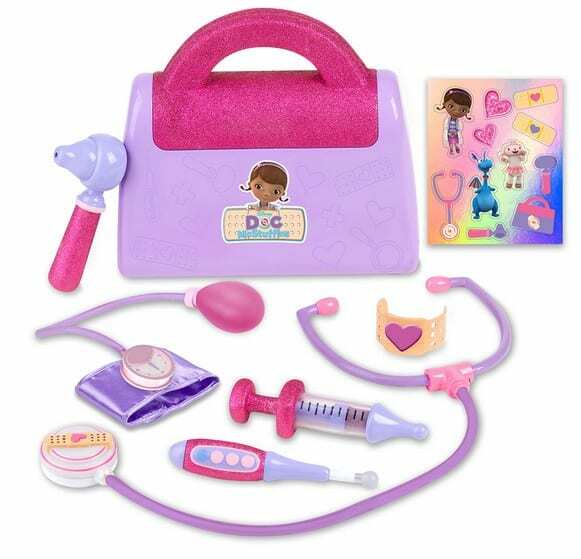 Kmart: Disney Doc McStuffins Doctor's Bag Set $19.96 + Get in Time for Christmas! Kmart: Disney Doc McStuffins Doctor’s Bag Set $19.96 + Get in Time for Christmas! Today is the last day where you can get FREE Shipping at Kmart.com (with $59+ order) and still get your package in time for Christmas! Some items are available to pick up in store today! You can get this Disney Doc McStuffins Doctor's Bag Set for just $19.96 (reg $22.99)! Perfect gift for your Doc fan! Or check out all of the other Toy Deals at Kmart.com and find what you need to finish your holiday shopping and get it in time for Christmas!